Mr. Benson created The Mars Rising Network in 1997 and incorporated in 2007. He has been an entrepreneur and business owner for most of his life with numerous businesses, inventions and successes. Below is a short summary of his journey and success with photos and a short story. Mr. Benson came to California in 1977 from Illinois and brought his energy and creativity with him. 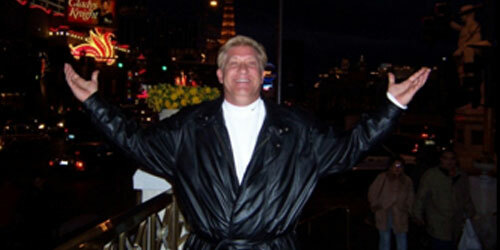 He began in sales and built his own company with Rainbow Rexair and then to yacht sales in Newport Beach California. 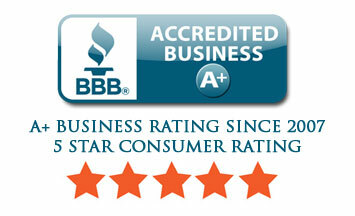 The construction industry was growing very fast in California and Mr. Benson became a C-54 & C-15 contractor. 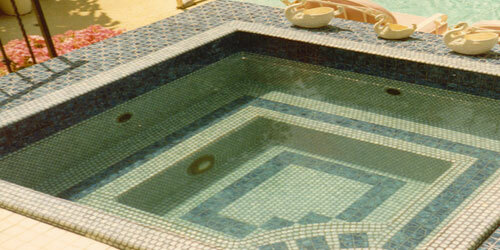 He was one of California’s largest tile companies for the spa and pool industry and then into the residential and commercial markets when he created Versa-Tile Systems. Our CEO at The Mars Rising Network is a lifetime inventor with some successes in his life. His passion is inventing and owning his own business and most of all assisting inventors in an ethical and honest manner. We do not make promises we cannot keep and we try very hard to help every inventor reach their goal at a very low cost with as much information as possible. Sharing information means success for everyone. 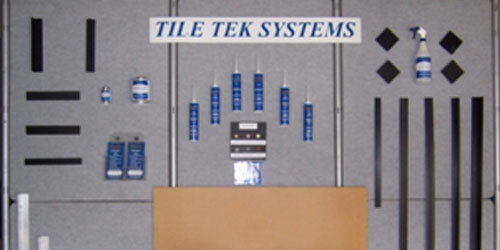 The photograph below is the Tile Tek Systems product line that was earlier Versa-Tile Systems, it was sold in Home Depot in the late 80’s. This photo was a custom tiled spa for the late movie star and husband of Mary Pickford “Buddy Rodgers” at the Mini Pick Fair Mansion in Beverly Hills. 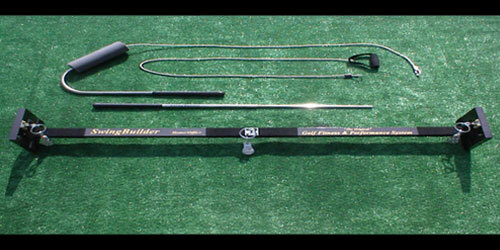 This is the original “Swing Builder” designed and manufactured by Mr. Benson in the mid 90’s. It was marketed to the golf industry until he sold the product to Edwin Watts a very large Golf product marketing company. Mr. Benson never patented the product but was able to sell the rights to them with the cash in hand and even though the experience was positive Mr. Benson realized the importance of patenting further inventions. Business today is more difficult and a patent is even more important. This new LED Lighting System featured in the video below is patented and is being developed for manufacturing. Because of its many uses and abilities we are seeking more distribution and retail sales as well as sales reps across the country to expand our market.